Nitesh Ambastha is Global Head of Data IT for Credit Suisse Private Banking and Wealth Management Products. He is driving the strategy and implementation for a major change initiative within the PBWM division to transform the data landscape from organically grown data islands to a future state data platform that can address the growing demands and business challenges associated with the need for harmonized and globally consistent good quality data. Nitesh oversees big data initiatives for the private bank and cross functional areas like Risk, Finance, Product Management, and Regulatory initiatives. 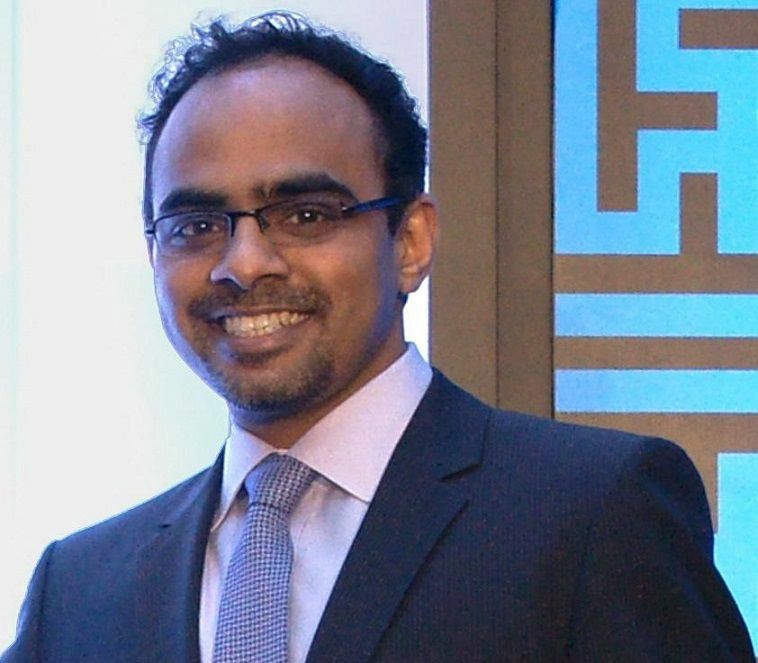 Prior to this, Nitesh was Head of Strategy & Architecture for Credit Suisse Asset Management IT and also Head of Front Office & Distribution IT systems. He has a Masters in Computer Science from Stony Brook University. He is regarded as a strong technologist with a penchant for problem solving.